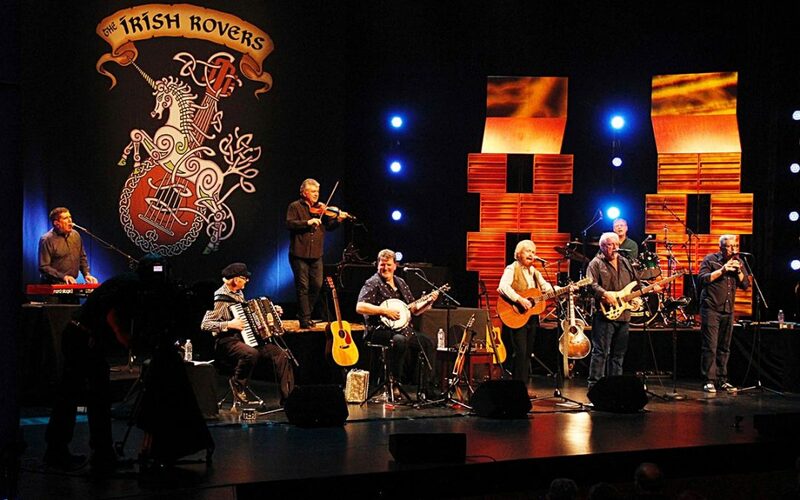 The Irish Rovers have built a career out of making people happy. Whether intentional or not, Irish music seems to have that effect on people. While its lyrical content may at times be brutal and depressing, the merry backdrop of jangly guitars juxtaposed with the naturally optimistic sounding timber of an Irish brogue make it a near impossibility to remain anything other than jubilant when listening to the sounds of the Emerald Isle. After more than 50 years of performing around the world, The Rovers are in the midst of a retirement tour of sorts, and this Sunday, Dec. 6, they will be stopping in for a live performance at Stockton University’s Performing Arts Center. Founding member George Millar was kind enough to speak with us for a few minutes about the music, the shows and the importance of having fun while you still can. AC Weekly: Why do you think traditional Irish music has remained so popular outside of Ireland for all these years? George Millar: Well, first of all it goes well with a Guinness! I think it’s just happy music. We can be singing about Roddy McCorley who was caught and hung back in 1798 but it’s such a happy sounding tune people are tapping and smiling away and I’m thinking to myself, “they don’t understand a word we’re singing,” but it’s just fun music. 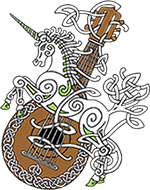 It’s like polka — you don’t have to like polka, but if you are anywhere near it your toes will start tapping, and I think Irish music is like that. ACW: You have had a lot of changes in band members over the years. Do you find it challenging to keep changing the lineup? GM: No — the older we get, it really gives us a little jag in the arm to bring in someone new. For instance, when my cousin Joe retired, his son Ian Millar took his spot. It’s like you get rejuvenated again — you get this younger blood in there and everybody’s gung-ho and it really does help. What I have found over the years is that if you are doing the same material, the audience doesn’t really mind if you are changing people. ACW: Is it difficult to recreate the festive atmosphere of your live shows when you go in the studio? GM: Yes, it’s a bit more of a challenge when you are sitting in a chair (in a studio). We have recorded 3 live albums and they are a bit more like “us”. In the studio of course you get it perfect. This digital recording they have nowadays; even if you get one note a little bit shaky, you can replace that note. When we first started, you couldn’t do that. When we recorded our biggest hit, “The Unicorn” it was done on an 8-track machine, yet it was able to slip onto the charts right below The Beatles and right in front of Strawberry Alarm Clock. To this day I don’t know how it happened. Sometimes you can get the right feeling in the studio; sometimes you do it better live onstage. ACW: So what can we expect from your show at Stockton this weekend?